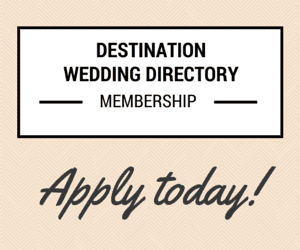 Are you thinking of having your Wedding, Honeymoon or just a Romantic Getaway in Italy? Then why not venture further into the ‘Real Italy’, away from all the more popular and busy tourist resorts. 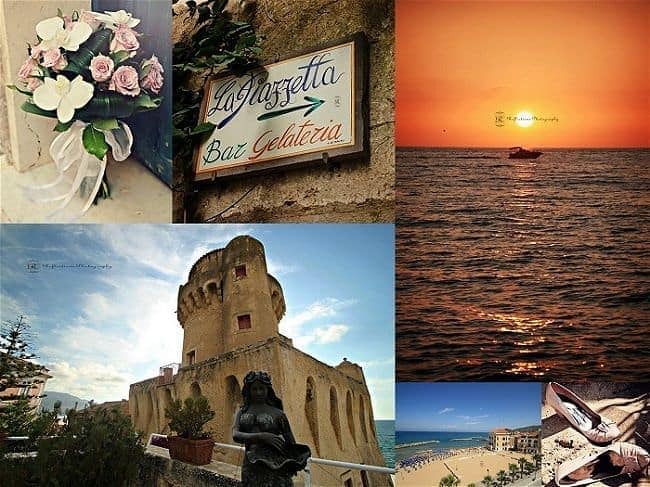 Michelle Turner from Italy Bride and Groom Weddings has put together a mini guide on what the region of Cilento can offer as a wedding and honeymoon destination. 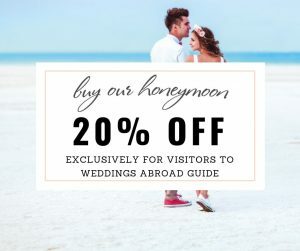 Italy Bride and Groom Weddings are Cilento coast specialists and offer a bespoke wedding and travel planning service, including a fabulous Pre-Wedding Tour. 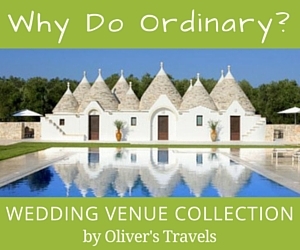 I hope the information below will provide you with ideas and inspire you to consider this beautiful part of Italy as a of possible destination wedding location. Cilento, just 1.5 hours from Naples airport and central station is an ‘off the beaten track’ hidden gem. 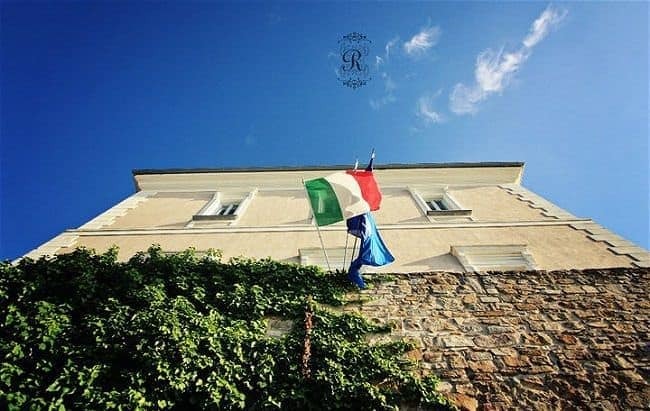 The region has largely managed to escape major tourism and retains an authentic old world charm allowing you to experience true Italian tradition, genuine local friendliness and Mediterranean style. From wherever you look there are breathtaking views of the Tyrrhenian Sea with the stunning coastlines of Cilento and Amalfi, just next door. 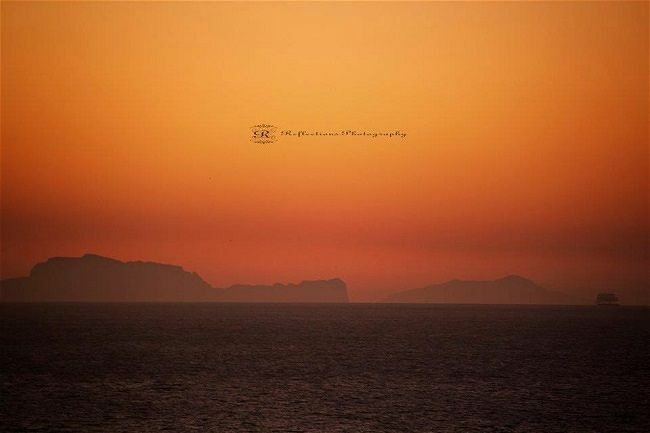 As the sun begins to go down, head for the Belvedere Terrace or Castellabate hilltop village to witness the most amazing sunset over Capri and Ischia islands. 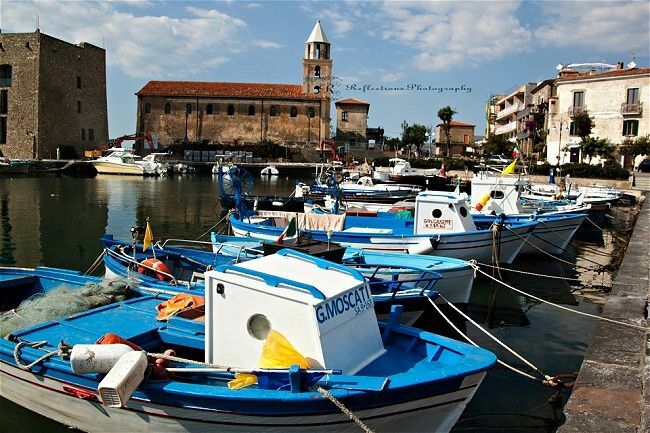 Declared a UNESCO world heritage site, the captivating village of Castellabate with its labyrinth of streets and narrow stairs is one of Italy’s most beautiful medieval towns and home to some superb restaurants. The area offers numerous options to keep both you and your guests entertained. 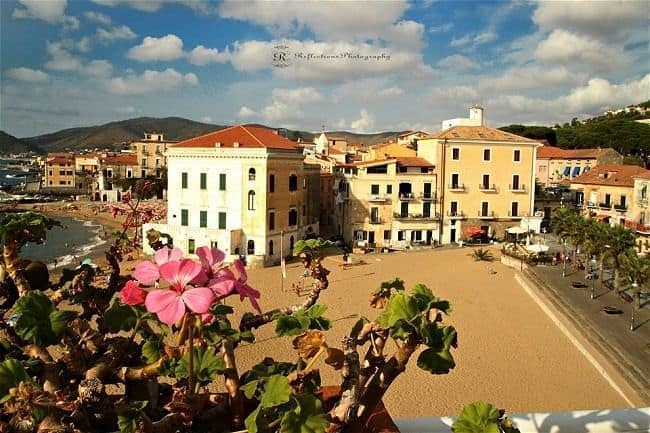 The beaches of Santa Maria di Castellabate stretch far with golden sand and crystal clear waters, dotted with bright beach umbrellas and waterfront cafes. For water sports enthusiasts little boats venture out daily for snorkelling and diving trips or if you wish to explore further afield then ferries run from the local port to both Capri and Amalfi. 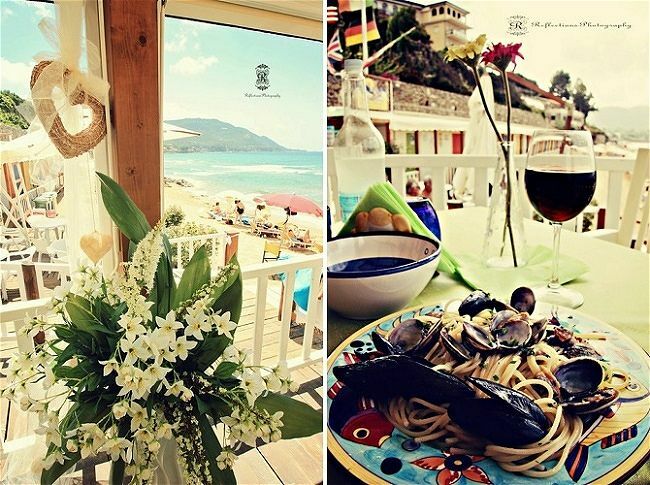 The sound of the waves and smell of the sea air add to the wonderful sensation of being in the Real Italy! 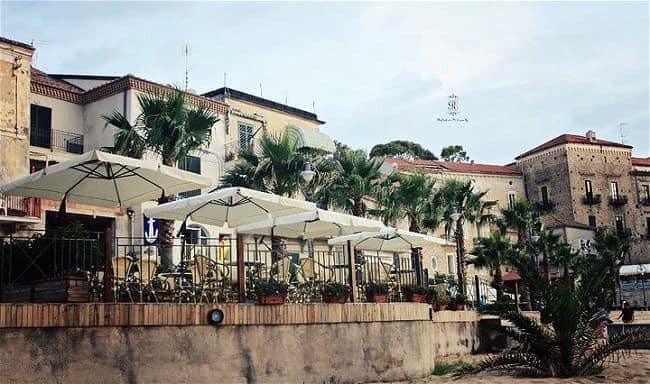 Enjoy fresh Italian coffee and wonderful homemade ice creams in little seaside bars while you sit and watch the world go by. At the “Porte le Gatte” it is commonplace to find fishing boats ashore for painting and fishermen mending their nets on the beach. No hustle and bustle as you walk along the “Corso” (main street), only friendly waves from store owners as you browse the shops with their local goods. This area of Italy boasts stunning venues for weddings such as the Torre Perrotti 15th century ancient tower situated on the shores of Santa Maria di Castellabate, the hilltop 11th century Castle of Castellabate, the famous Palazzo Belmonte residence with its stunning grounds and the Belvedere Terrace clinging to the hillside with an incomparable view of Capri and the Amalfi coast. 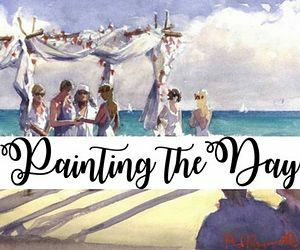 There is also a fabulous selection of private villas and beach locations all with wonderful views which make amazing natural backdrops for your special day… the list is endless. 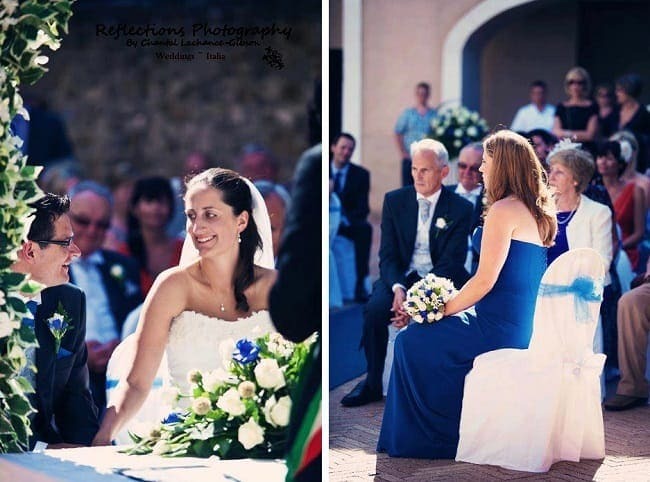 The following is an example of a civil or symbolic wedding ceremony package for up to 30 guests in Castellabate for 2018 /2019. 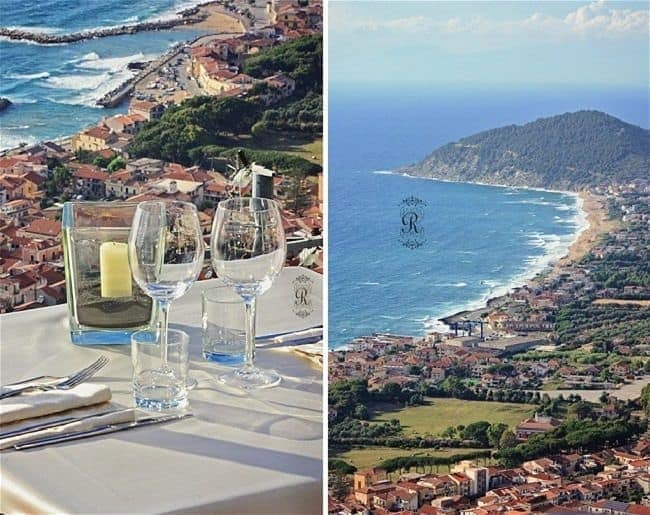 The 15th century Castle is situated on the shores of Santa Maria di Castellabate in Cilento with stunning views of the golden white sandy beaches and crystal clear blue sea waters. 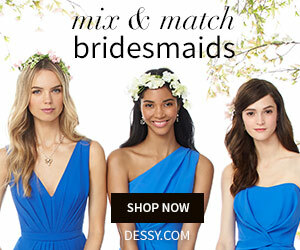 Ideal for a beach wedding with no sand. Walking distance from many hotels and accommodations. It is surrounded by the Mediterranean and the jagged mountains of the Cilento Coast. Above is the medieval hill-town of Castellabate. In the distance across the Bay of Salerno is the Isle of Capri. 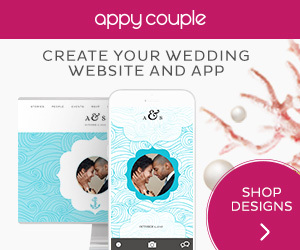 A Castle wedding option right by the sea. 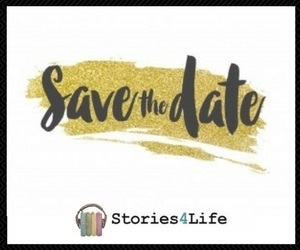 Open from approx 1st April to approx end October …but no weddings in August. Your civil or symbolic ceremony will be on the Castle Terrace or in the private gardens. Standard set-up and hire, with alter and surrounding décor, chairs for guests up to 30. Includes a small Aperitif after the ceremony with the Cutting of the Ribbon ceremony, in the gardens, and guitar and mandolin players through-out your ceremony. Cost €5,500 – Reception not included in package. Reception meal in nearby restaurants – 4 course menus from €70 p.p. 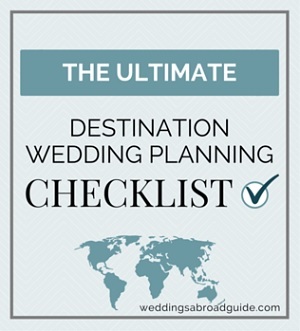 including wine and wedding cake. Confirmation booking fee with the Town Hall €800 inc vat. Example Menu in one of the many stunning reception venues here, all offering gorgeous views and elegant surroundings with quality, professional service. 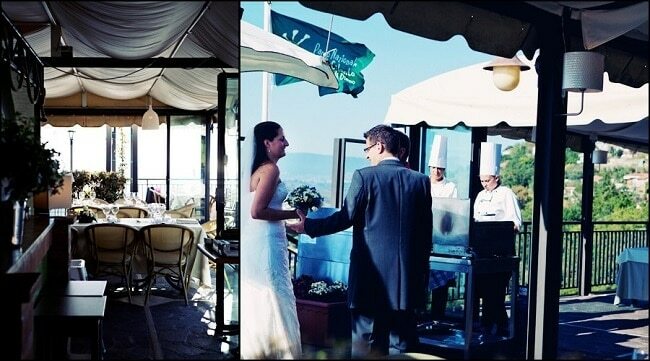 The same wedding menu in a restaurant in the Amalfi area could be at least 20% more expensive. Here in Castellabate there are many 4 star and 3 star boutique style hotels, B&B’s and Villas to choose from for accommodation arrangements. 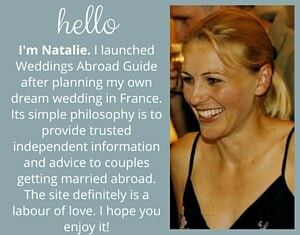 Booking through Italy Bride and Groom Weddings will get you discounted rates. Average price in mid season June and September for a 3 star hotel: from €60 to 80 per night for a double room including breakfast. Low season April, May, October from €50. Many apartments are also available with excellent rates. 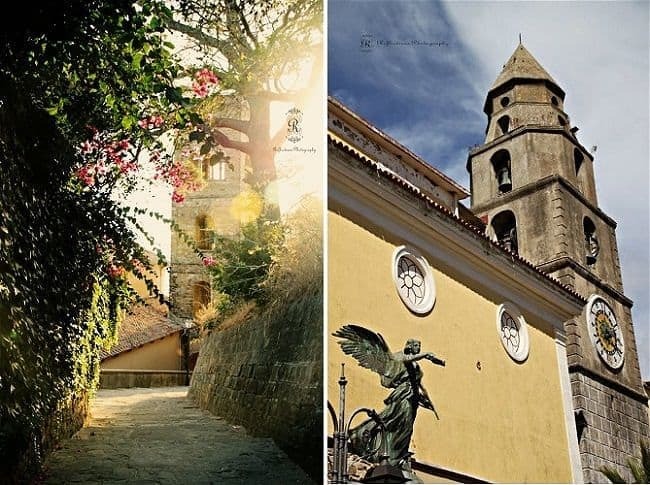 Wedding and Honeymoon in Cilento – Real Experience! Kate & Chris Married in Ogliastro Marina Church. I hope the above information has been a helpful starting point. 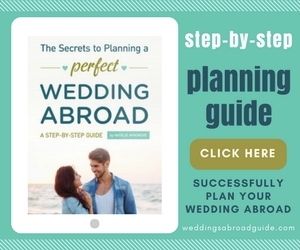 If you would like to learn more about weddings and honeymoons in Cilento, please use the form below as a quick and easy way to contact Michelle from Italy Bride and Groom Weddings who will be more than happy to answer your questions.